Romar Custom Cabinets – Affordable, High Quality, Custom Kitchen Cabinets, Bathrooms and More. 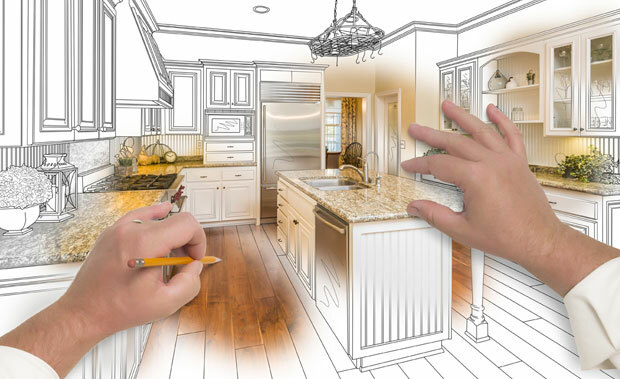 Making the Custom Kitchen of Your Dreams a Reality for 40 years. From dream kitchens to Libraries, Romar gives our clients the cabinetry solutions that fit their lifestyle. 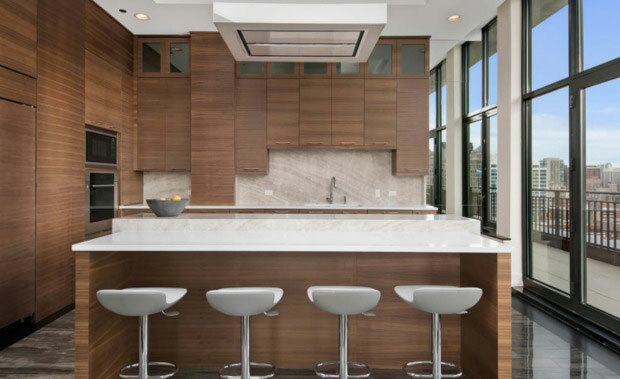 For close to 40 years, Chicagoland clients have counted on Romar for state-or-the-art woodworking, innovative designs and lifechanging cabinetry solutions. With their reputations at stake, builders and contractors depend on the quality and reliability of Romar. We stand by our quality hardwood cabinetry. And we’ve also earned a reputation for getting projects done on time, and on budget. View a list of styles and Romars creative cabinet solutions. 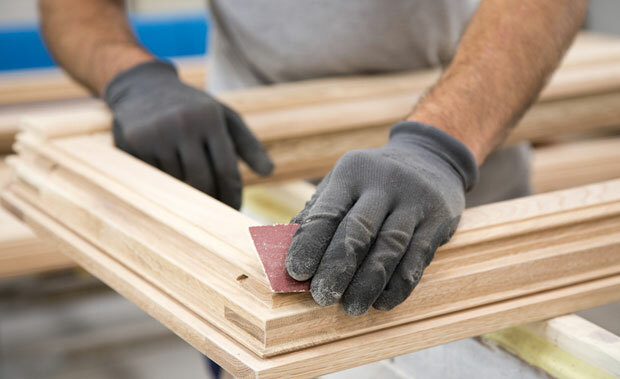 Skilled craftsmen apply their trade to every hand-crafted cabinet they create. Our design team can help. We’ve been building dreams for 40 years. Custom cabinets turn your house into a home. They define the space where you and your family live. At Romar, we’ve spent the last 40 years dedicated to giving our clients the best cabinetry and top solutions in the business. Find out how here! Stop by our Channahon showroom to experience the Romar difference first-hand.